I grew up in communist China from 1970 to 1979 before coming to the United States. This photo is a rare photo of our family together. This is the time when China just opened their immigration policy to allow people to leave China. My mom was a pediatrician, my dad was an architect. I have fond memories of a community who worked hard, all paid equal amounts (around $75 a year) and surround by people who were liked minded. In the backdrop, my parents did struggled with their friends who were re-educated and committed suicide under enormous pressure from cultural revolution. As a kid, the events of the cultural revolution just seem to be normal events that I hear my parents talk about. 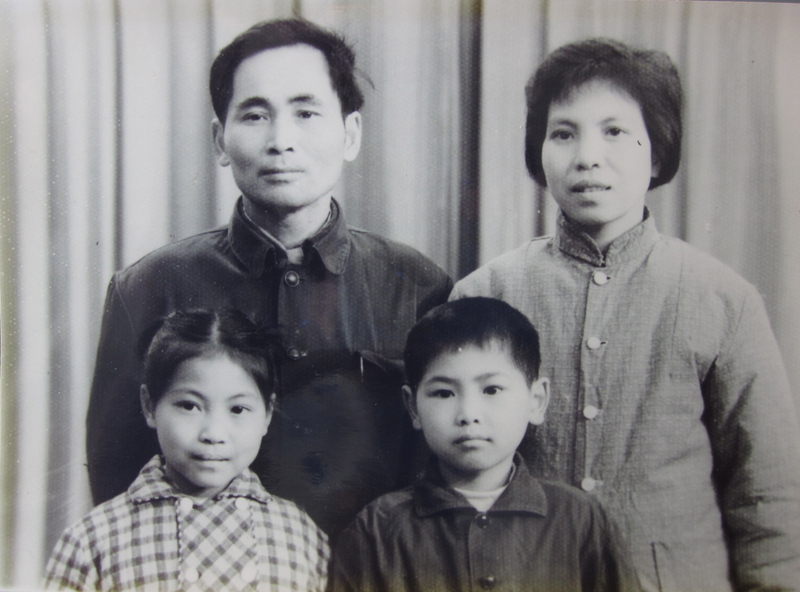 They ultimately made a choice that my sister and I didn’t have a future in China and were able to come to the US through immigration because my grandmother was here since the 1960’s.